Supplies for CCMS – we are collecting school supplies to be donated to Carroll County Middle School. You can bring supplies to OOTBWC and place them on the table in the Lobby. Suggested items are: gluesticks, notebooks, highlighters, pencils, loose leaf paper, 3 ring binders, Kleenex, and bar soap and snack items. 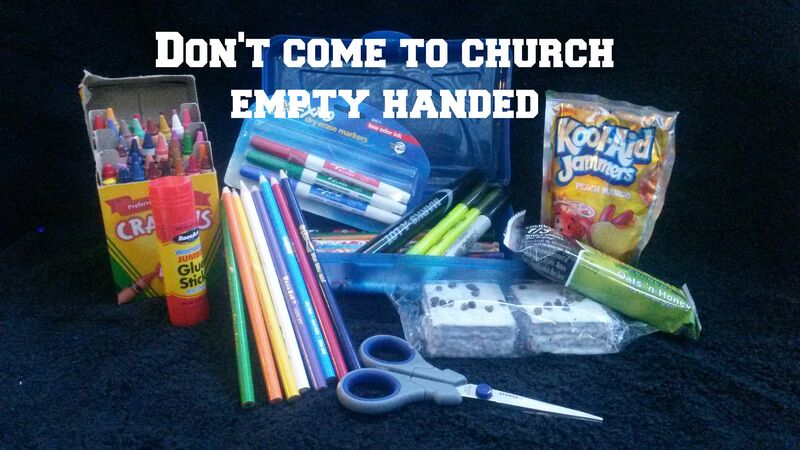 We would also like to bless the teachers and ask you to bring in non-perishable food items for snacks. Meet Christian – Out of the Box Worship Center will be sponsoring a child through Compassion International. It takes $38.00 a month to provide needs such as food, medical care, schooling, and most importantly providing God’s Word! A locked box will be placed at the information desk in the lobby with a picture of our child! We can write and send letters to him! We welcome you to drop loose change, a dollar, or whatever amount you would like to to help us meet our monthly goal of $38.00. If you have any questions please see Leigh Anne Smith or Ronnie G Collins. We are excited to add yet another outreach ministry and help those in need and provide God’s word in Guatemala!! Here is our child Christian Emanuel Perez Gomez from Guatemala. 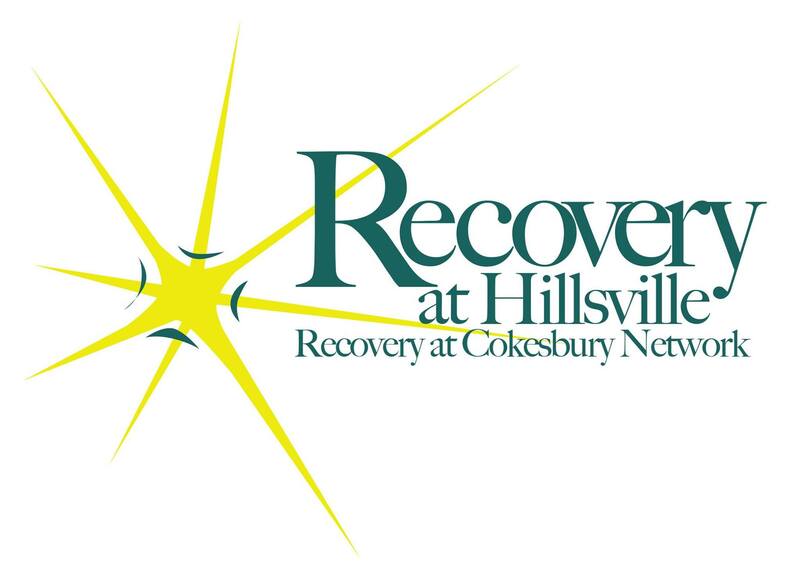 Young Adults River Revival & Camp Out at Camp Dickenson – 9/25 – 9/26 for ages 18-35. Bring your tent, sleeping bag, and outdoor gear for a night of devotions, smores, jammin’, games, and camping by the New River! Friday night dinner and Saturday breakfast will be provided, cost is by donation. If you have any questions or to RSVP contact Amanda Terry by 9/18 at amandakterry1@gmail.com. Random Acts of Kindness – this group is planning a Laundry Mat outreach on Saturday, 9/26 at 9am at Westview Apartments in Hillsville. You can donate money to be used to get quarters to hand out to the people there by placing your donation in the “Gain Soap Box” on the Information Desk in the Lobby. If you are interested in doing Random Acts of Kindness with others from OOTBWC and the community, then contact Jackie Surratt at jackied_mrcsb@yahoo.com. Men’s 4 Wheeling Weekend in Wild Wonderful West Va. November 6th-8th. If you would like to go, please contact Ronnie at ronnie24317@yahoo.com and let him know ASAP so we can book enough sleeping spaces. You can pull a camper, rent a bunkhouse, or rent a camper onsite. If you would like to go but don’t currently have an ATV there are people going who have side by sides and extra seating. Those spaces are limited so it’s first come first served. Men’s Outings – If you have any ideas or suggestions for outings and fun activities for the men at OOTBWC or if you would like to join in on the fun, contact William Clower at walhammer@comcast.net or call 276-730-4546. Youth – meet on Wednesday evenings at 7:30pm for Bible Study at the Youth Center on Main Street. This group is for Middle School through High School age. Contact Erika Hill at ehill0616@gmail.com if you have any questions. Youth grade 6th through 12th, who are planning on attending Resurrection 2016, in Pigeon Forge Jan 22nd-24th, need to turn in a $30 deposit to cover their ticket by Sunday, October 4th. Also, contact one of the youth leaders if you are interested in going to Resurrection.